“No one likes losing things, but loss can be especially difficult to process for a child; whether a treasured posession, a sense of direction, or a loved one. “In her debut novel, Liz Baddaley addresses this issue with beautiful sensitivity and remarkable empathy, taking her young hero on a journey from bereavement and displacement to the rediscovery of himself, the people closest to him, and where he now fits into a changed universe. 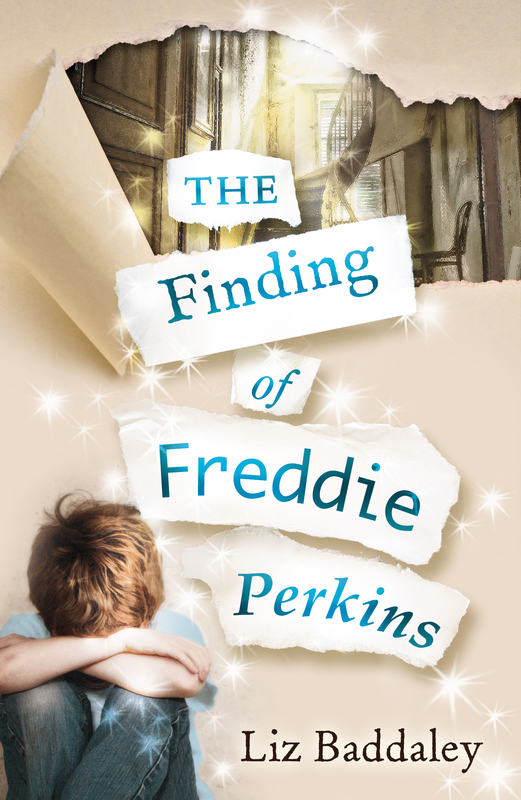 Delighted by today’s hide and seek news… Freddie is available in ALL of Waterstone’s Scottish branches. For those of you who have already met him, the reason for this will be very clear. If not, you can find out why he’s so welcome north of the border by reading the first chapter of his story here.